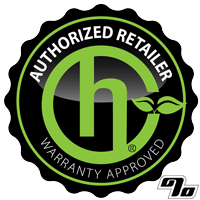 Replacement Herbalizer SqueezeValve Balloons are a must have for continuous vapor enjoyment. Rule of thumb is balloons should be replaced after +/-50 uses so pick up some extras if you are close to done on the original 4 pack that was included with your Herbie. The Herbalizer’s SqueezeValve balloon system is simplicity defined. Squeeze, attach, and fill with pure, flavorful vapor. When you aren’t squeezing it, the valve seals in the vapor so you never loose a wisp. Made of medical-grade silicone, feels smooth, and is quiet – no loud crinkly noises. 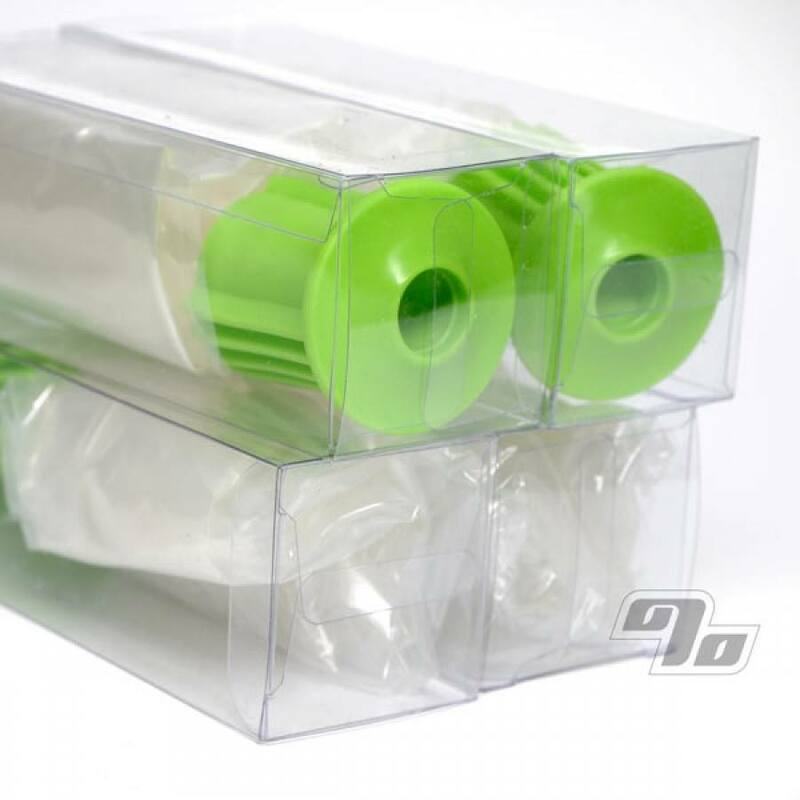 Herbalizer SqueezeValve Balloons are manufactured by Herbalizer to mate perfectly with your Herbalizer Vaporizer. Herbalizer is a great vaporizer. I only wish the bags could last longer.